It was announced this morning that Oracle has signed an agreement to acquire Involver, a company that provides a development platform for social media that helps companies build marketing apps that can be employed in social campaigns and on social websites. Financial terms of the deal were not announced. The agreement has been signed, and is expected to close by the end of this summer. Involver was founded in 2007, and had raised some $11 million in its life. It’s noteworthy that Oracle recently purchased Collective Intellect, a company that provided ‘social media monitoring.’ Its purchase of Involver, given that backdrop, is hardly surprising. The combination of Involver with Oracle is expected to create the most advanced and comprehensive cloud-based social solution, across marketing, sales and service touch points. Our technology is expected to extend Oracle’s social platform to help customers more easily and cost-effectively collaborate and build engaging applications and social experiences across social networks and the Open Graph. [Oracle] has entered into an agreement to acquire Involver, a leading provider of SML™ (Social Markup Language), a social media development platform that enables developers to create highly customized marketing applications for social media sites and web campaigns. Until the deal officially closes, the two firms will operate as fully independent entities. Involver’s purchase could lead to a boosting of Oracles total suite of enterprise tools. 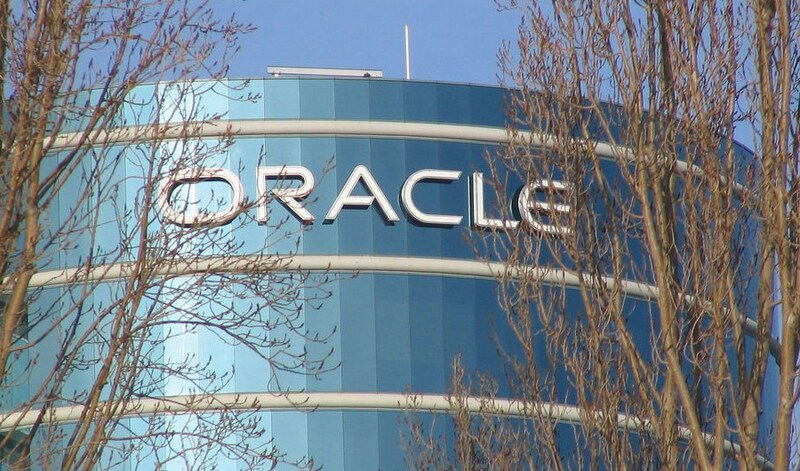 Oracle is the third largest software firm by sales, after Microsoft and IBM. Oracle, best known for its database software, also sells ERP and CRM products. Involver’s products could fit into those niches.